The RAC Foundation has welcomed news that the £109 million Kinskerswell Bypass in Devon has been given the go ahead. Work should start later this month and when complete by December 2015 traffic through the village will be cut by 90%. The DfT also announced work would start on a £34 million dual carriageway south east of Corby – the A43 link road. This will open in January 2014. Both schemes were amongst 20 given initial approval in the Chancellor’s Autumn Statement at the end of 2011. “The development work will focus on designing and consulting on proposals, along with progressing any necessary statutory processes. 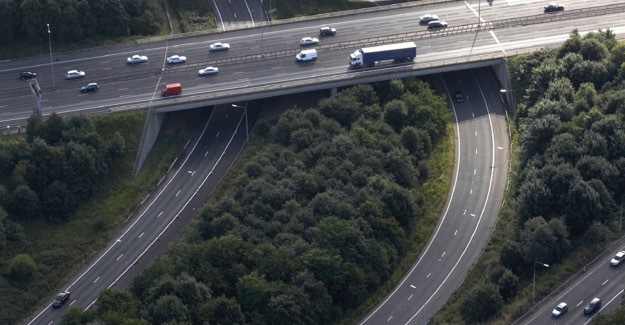 Today’s announcement also marks the conclusion of a review process for four schemes – including the M4 J3-12 managed motorway scheme – from the 2010 Spending Review.